We have the drills and practice plans you need to keep practice fun. Hey Coach – I’m sure you’ll agree, it’s difficult to keep weekly practice from getting boring. Right? Are you looking to change up your practice plans to keep things fun for your players? The key is to prepare and to get creative! The best coaches in the world prep just like teachers do before covering a new topic in class. 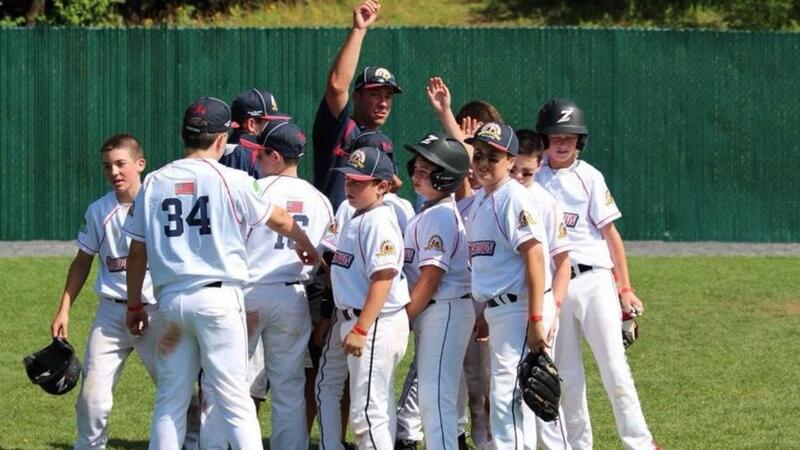 Most youth baseball and softball teams get one or two practices a week to prepare for their games. A lot of them consist of the team playing catch down the line, doing infield/outfield, and taking batting practice. That means a lot of standing around for most of the players while 1 or 2 are working on something. The key is to change the focus of practice from week to week. Create a topic of the day and discuss it before each practice. It can be anything from teamwork, to hustling, being aggressive and communication. Once you have a topic of the day, create stations and utilize all your volunteer parents and assistant coaches. You’ll start to notice that the traditional 90 minute practices start to fly by. The kids will be excited to see what will be covered in practice and it will be more enjoyable for everyone. Once your player’s skills begin to develop you can start putting together simulated game situations to challenge them and get ready for the upcoming games! Prepare! Get creative! Create a Topic of the Day & Have fun!